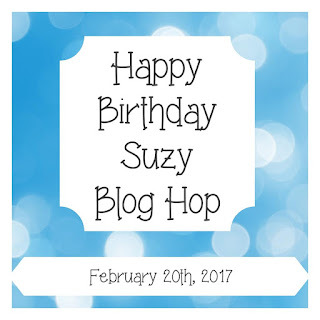 It's Suzanne's birthday today and we, the DT from So Suzy Stamps (past and present) and some crafty friends, have been planning a secret blog hop to surprise Suzanne. She is a wonderful person with a great sense of humor and very creative. For a chance to win a price you must visit all the blogs in the hop and comment on each post. Here is my card for this hop. I've used the swirled champagne flutes stamp which is not only perfect for wedding cards but also for this occasion. I used gold embossing powder to heat set the stamped image. The sentiment I made myself in word and printed it on the blue cardstock. Here is a list of all the participants in the hop. Remember: for a chance to win you have to comment on all the blogs in the hop. Here is the blog hop list. Have fun hopping and good luck in the draw. 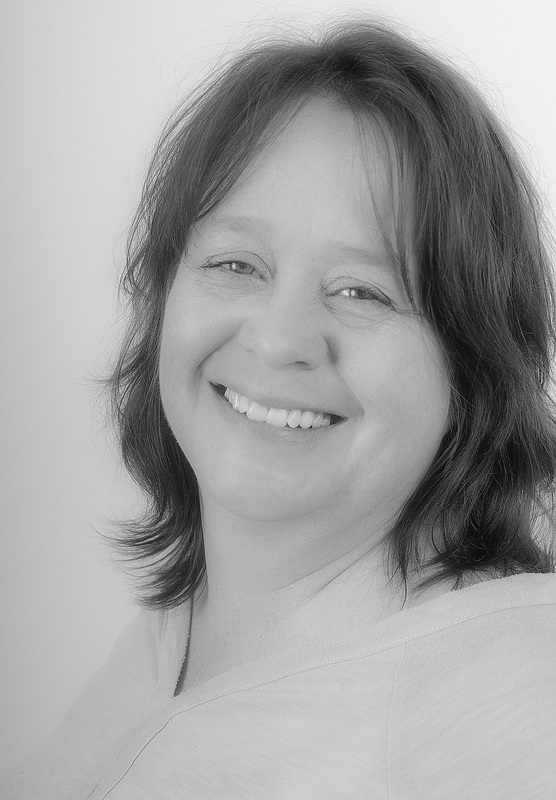 Happy Birthday to Suzanne! What a darling card. beautiful card!! love the pastel blue used :) so pretty! here is wishing suzy a happy birthday ! I absolutely love that scalloped frame that you used (and quite frankly... all of the polka dots you used in the photo too). Such a sweet card. Adorable and sweet birthday card ! Sequins and confetti! It's just doesn't get anymore festive. Pretty and elegant. Love the color combination. What a great card also for an anniversary card. I'm always looking for inspiration for that!! Your card is so beautiful! I like the wine glasses. 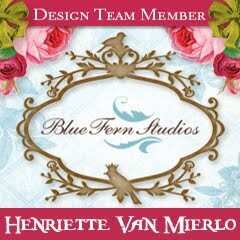 Henriette! Thank you so much for being a part of the hop and our teams! Your card is positively darling!!! Using the gold was a good idea. 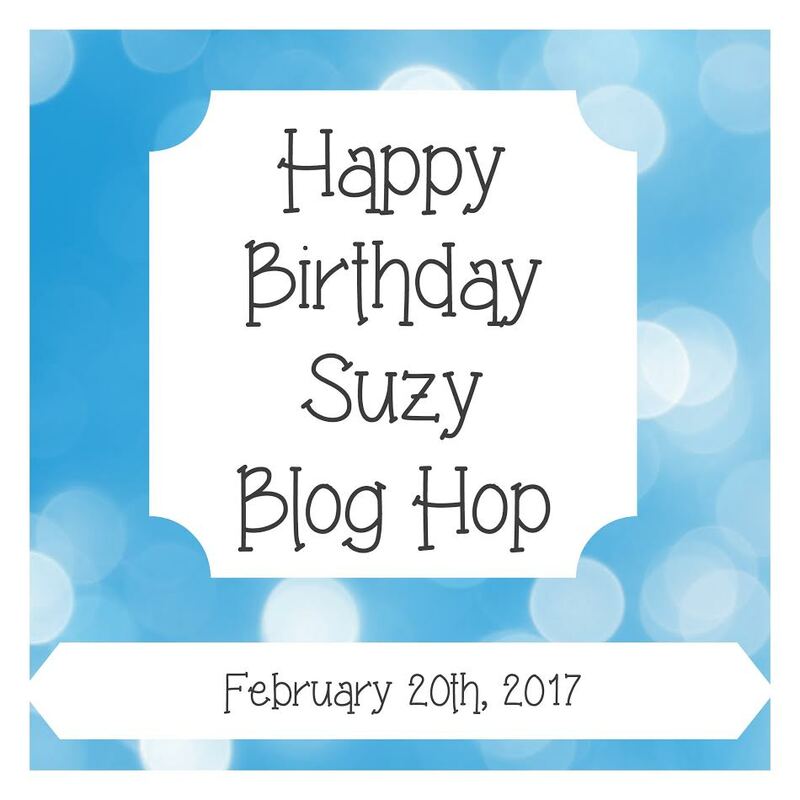 Pretty card to wish Suzy a very Happy Birthday! Love the dies and stamps you used! Susy definitely loves her chamoagne and she would be celebrating with it. I love your style girl. ! You've chosen classy, elegant images to create a perfect card for Susy! How sweet all of you are to celebrate her birthday with this marvelous hop; I'm sure she'll be blown away by these expressions of love! What a perfect birthday card. I like your sentiment. I keep forgetting about printing my own when I can't find one that fits the ocassion. 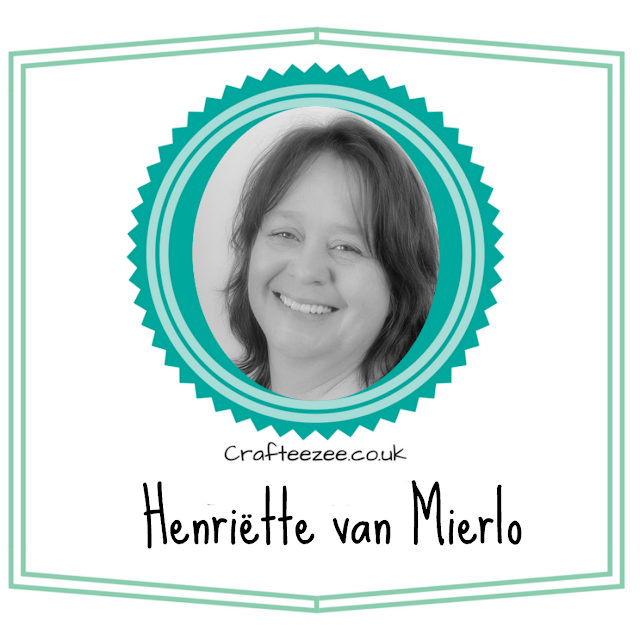 Henriette, I love your card for a birthday! So pretty. Thanks for sharing and HB to Suzy! Such a pretty card and I love the blue. Great job and Happy Birthday Suzy! Cute card!! Love the champagne flutes! Awesome! Happy Birthday Suzy! So very cute. Great card. Happy Birthday, Suzy. Very nice card!! I also like creating sentiments on a computer from time to time! I'm sure Suzy loved it! I LOVE new birthday card ideas. I love this design and use my printer all the time to print just the right sentiment. Just lovely. Suzy will LOVE it! Happy Birthday Suzy! Wonderful birthday card for Suzy--I like the colors. Love the champagne flutes and great sentiment. Happy Bd, Suzy! Love the colors you chose, sweet card. Happy Birthday Suzy! So simple yet so elegant! I love it! I love your card and your color choices. Happy Birthday to Suzy. Adorable card, just loved it....thanks for sharing. Such a festive card. :) Love the elegant glasses. Champagne to celebrate... perfect. Great card. Very Cheer-Y ! Love the choice of stamp used, I can see it for a wedding or anniversary too. Such a sweet card made for a sweet lady!